20% Discount with Competitor’s Invoice! 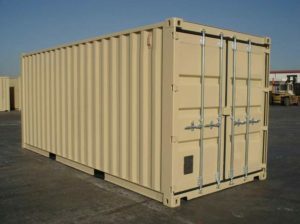 Receive a 20% Discount on your first container rental when you send us a copy of a recent competitor’s Invoice! 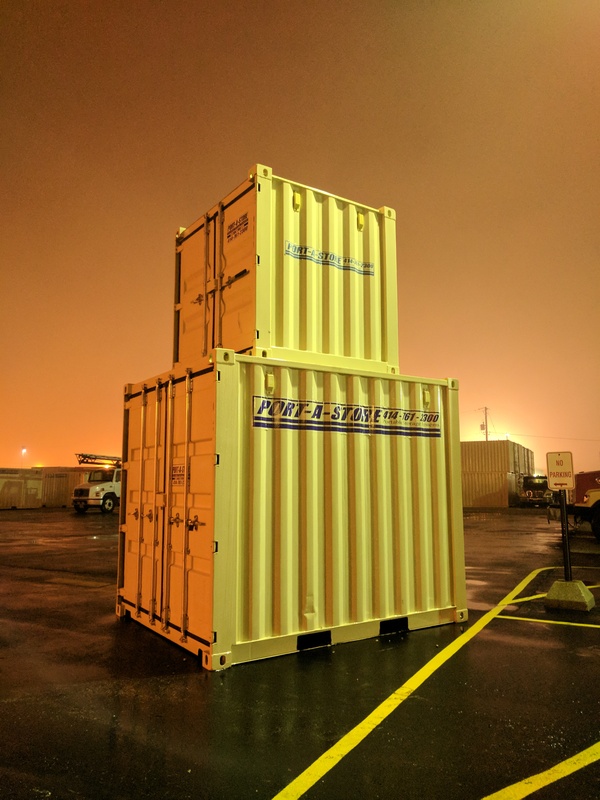 Available to anyone who has rented a storage container from one of our competitors in the past year (365 days), and can send us a copy of a recent competitors Invoice or Rental Agreement! That’s it.. It’s that simple! *Offer may only be used once (1 time) per customer. May not be combined with any other offer/promotion or discount. 20% Discount is only valid on new orders, placed online, at our standard, current (non-discounted) rate. 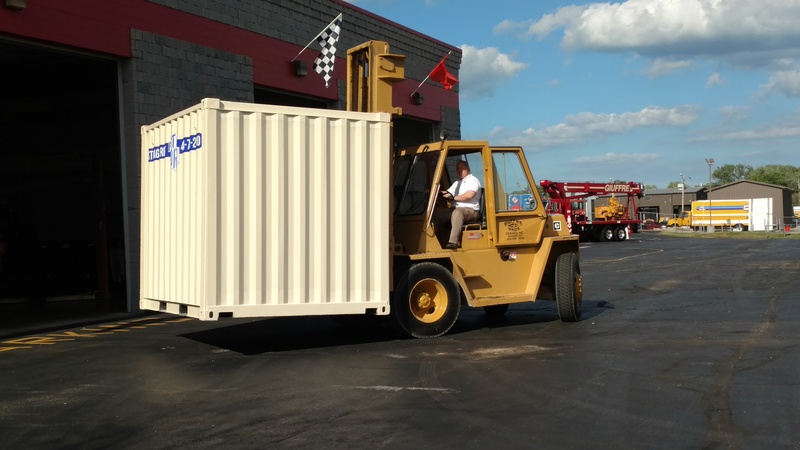 Subject to receipt and approval of qualifying Competitor Invoice by Port-a-Store Rental Manager. To continue receiving discount on monthly rental rate requires account balances to be paid on time, and that account be kept in good-standing per contract & credit terms. Upon default of these terms, discounted items may be reverted to current standard rate and all promotional discounts become null / void. Call Port-a-Store today for more details. Compare us with the competition! 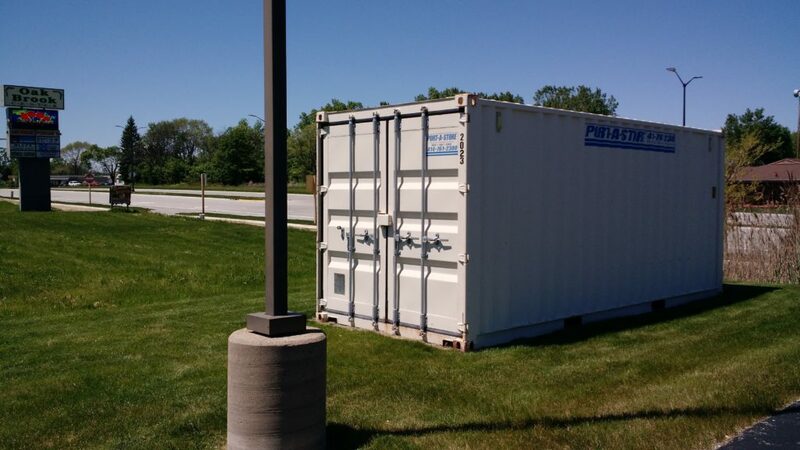 See what makes Port-a-Store™ the best mobile storage solution in the area. We invite you to take a peak at some of the points below, and learn how our product stacks up against what you’re currently renting! 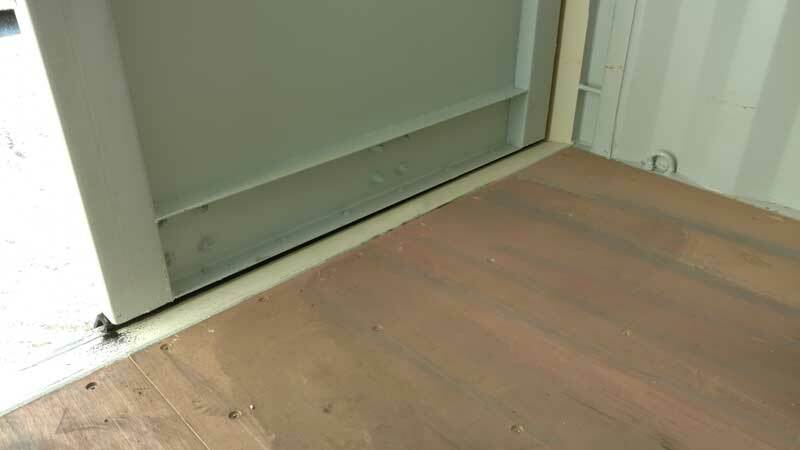 When you fill a storage container with your valuable items, the last thing you want to see when you close the doors is light escaping from around the doors! If light can get through, you can bet than so can water, bugs, and critters. 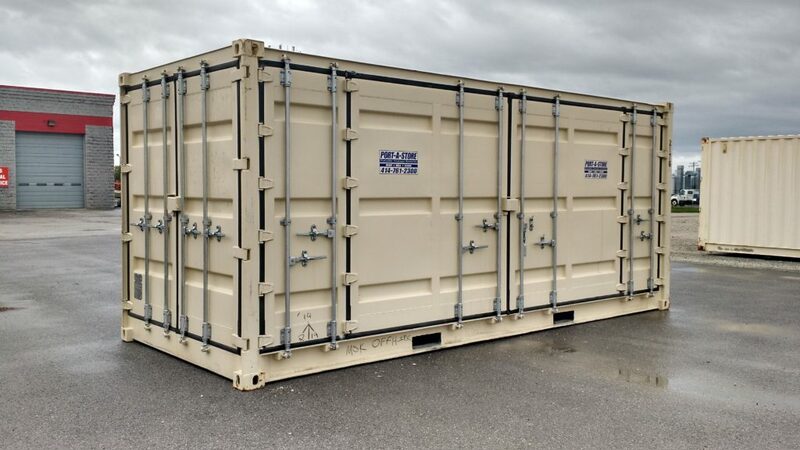 Do you want your valuable items to share a storage container with a hungry family of mice, looking for a nice place to bed down for the winter? (neither do we). 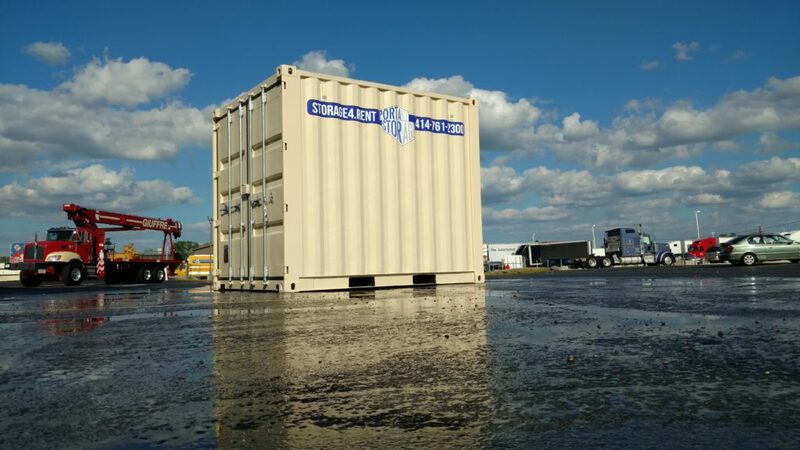 Our Storage Containers are purpose built to have all 4 edges of each door create a nearly air-tight seal (as per ISO 1496-1 Standard). 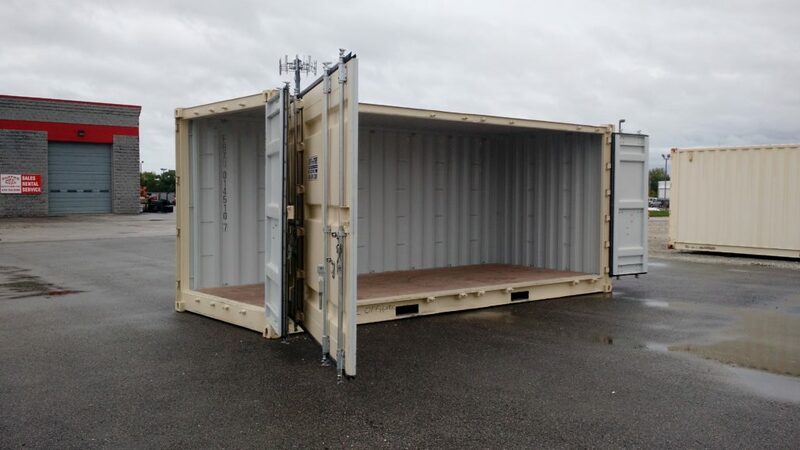 This standard was written for the sole purpose of building cargo containers that could withstand the rigors of being loaded & unloaded onto cargo ships, trains and trucks, fully loaded with 10’s of thousands of pounds of cargo without leaking, or allowing critters to enter and potentially destroy valuable cargo! 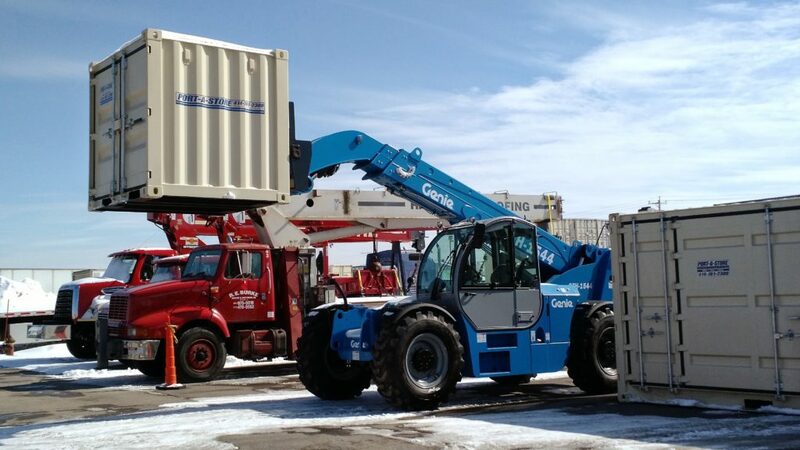 They are built to be able to be stacked 9 units high, fully-loaded (over 75 ft tall!) and be transported across oceans, through storms, getting pounded by highly corrosive salt water, wind, rain, snow, and STILL arrive at it’s destination, dry, sealed, and secure. Isn’t this the type of box that you want to store YOUR valuables inside of? *Prices shown are estimated, and this quote does not guarantee or imply actual/current pricing, and is used only as a means to compare like products offered by Port-a-Store, to other products at the same delivery location. Prices do not include sales tax. 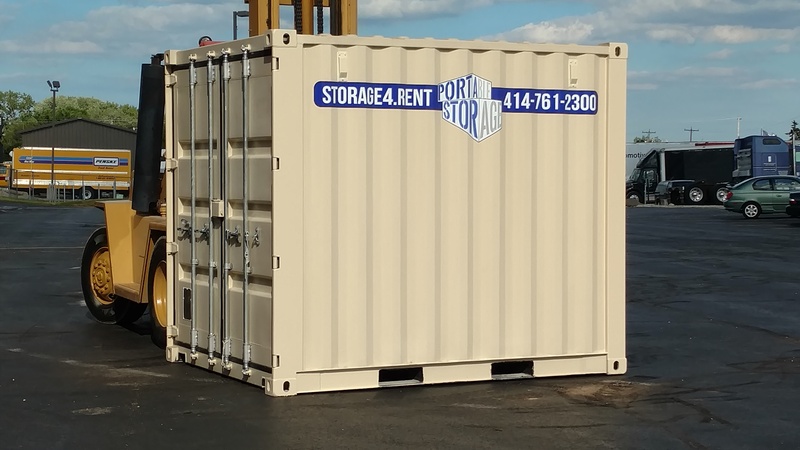 The Port-a-Store rate shown is an estimate based on standard published pricing as of 5/1/2016, and may not reflect current standard rates. Delivery/Pickup charges are based on distance, and may vary. Prices shown in this demonstration do not reflect any applicable “pickup” charges. Additional services, such as special transportation requirements, on-site/secure storage at our location, additional deliveries and pickups, etc are billed separately, and such services have been omitted from this price comparison.